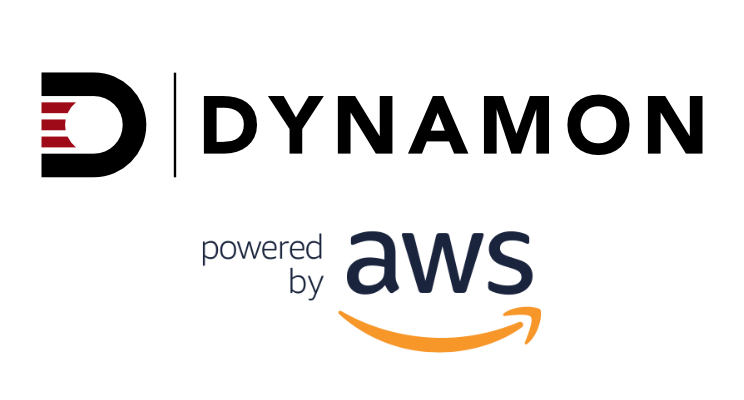 Dynamon is now able to work with the world’s largest fleets, and provide quicker customer on-boarding by hosting its analytics services, such as Tyre Analytics, on Amazon Web Services (AWS). These enhanced capabilities have become active following an extensive system migration process. Dynamon’s analytics services are made up of a complex network of automated data collection, cleansing, analysis, storage, and web-hosting operations. These processes are continuously running and dealing with enormous datasets from many different sources to provide high-value procurement insights to our logistics customers; helping them save millions in the cost of running their large-scale fleets. • Autonomous Scalability: Dynamon’s underpinning computing resources can now autonomously and rapidly throttle, to exactly match our needs, based on the number and size of logistics companies using our analytics services. • Speed: Performing 12 months of historic telematics data analysis for a large logistics company can be done in a matter of days instead of weeks – significantly reducing the time it takes for our customers to begin receiving the procurement insights they need. • Security: Amazon are at the forefront of cloud security, providing advanced firewalls with their Virtual Private Cloud (VPC) services, data encryption at rest and in transit across the entire platform, and rigorous identity and access control.